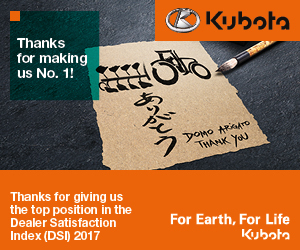 Kubota, the best company according to the European DSI 2017! 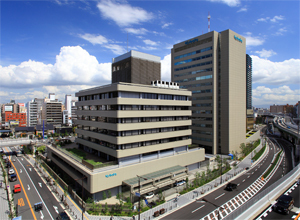 Message by Dai Watanabe, President Kubota Holdings Europe B.V. 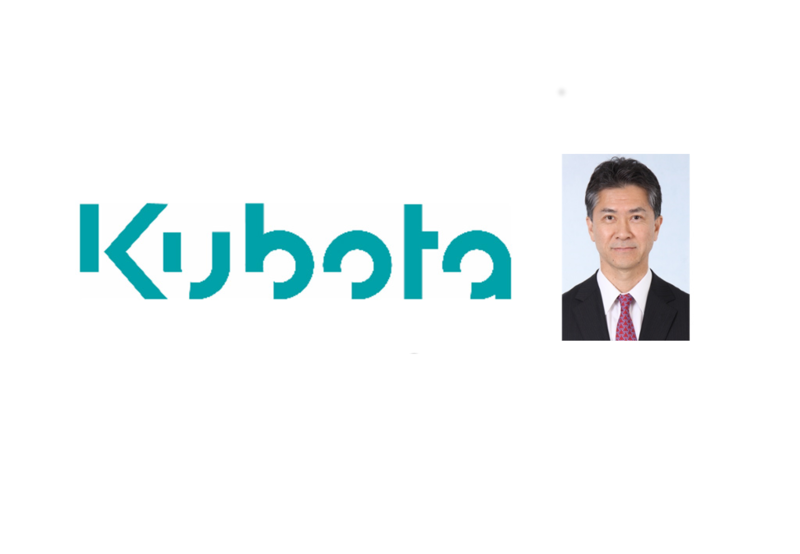 Establishment of Kubota Holdings Europe B.V.
Kubota Corporation is pleased to announce the establishment of a Holding Company in Europe as the Regional Headquarters of our industrial machinery business. 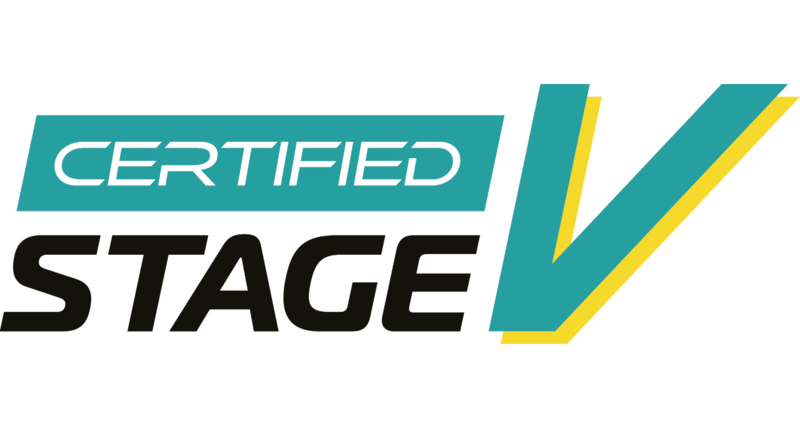 Kubota Holdings Europe B.V. will drive further business expansion in the European markets by aiming a Pan-European business management optimization. 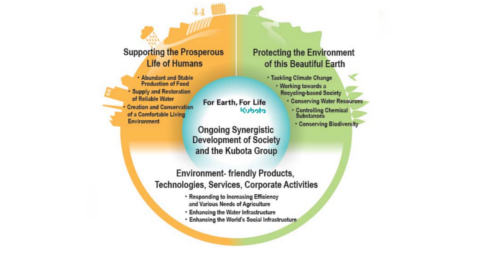 More information here : Establishment-of-Kubota-Holdings-Europe-B.V.